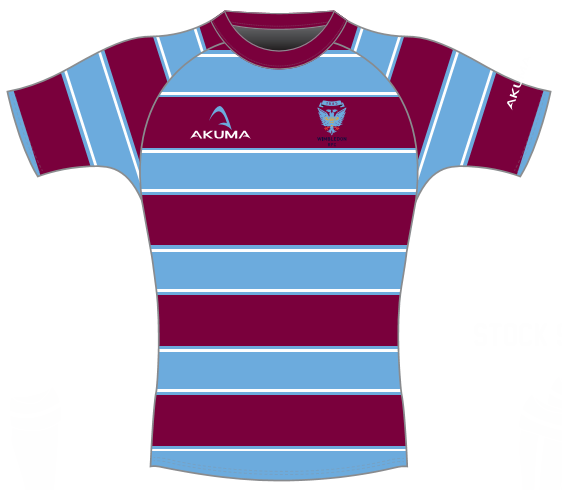 We're welcoming coaches from Harlequins this Sunday to run some sessions with the older minis. Early start - 0930 - for the U11s please! 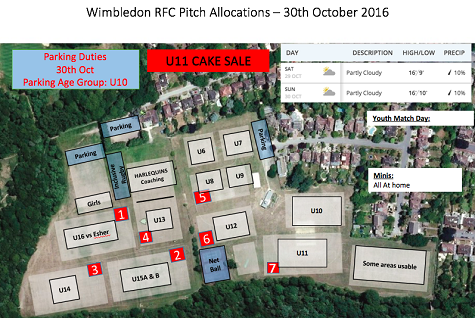 U11s are selling some tremendous cakes at the clubhouse.